Seeing as it’s getting colder, my thoughts turn to what items I would like to help keep me warm this winter. As such I think it’s perfectly apt that this post mainly revolves around jackets and coats. I’m still unsure about some of these items but nevertheless let’s discuss them. 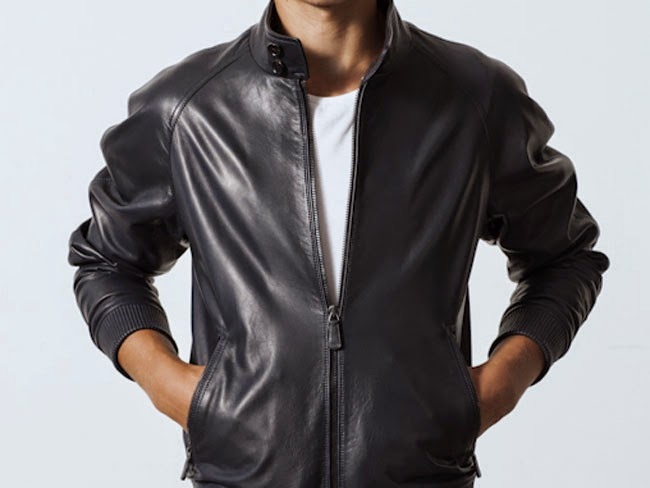 I’ve wanted to get a leather jacket for awhile. However, every time I consider it, I find reasons why I shouldn’t get one. Finding this one from Coach, is interesting for me as I am not the biggest fan of this brand. It’s not because their products are bad quality but more so to do how I perceive the brand. If you don’t know, Coach would sit in the tier just below the established luxury designers. As such, due to the psychological pricing techniques that are used by luxury brands, I feel that coach’s pricing model seems to devalue the brand. Given that the point of ‘value add’ psychological pricing is to make you want an item because it is more expensive, maybe in this case I am better off waiting out for a ‘better’ alternative? This item of clothing is a must have for me. There are a few pieces which I consider ‘investment’ pieces and this is one of them. 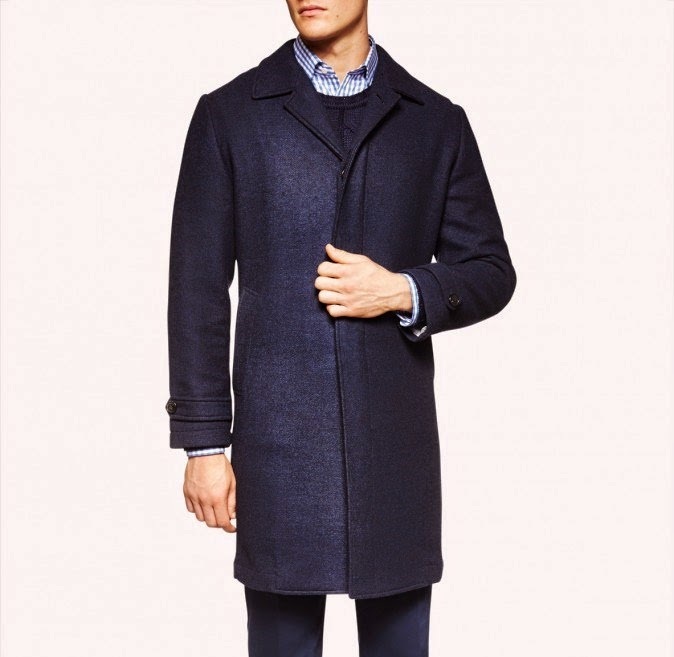 What separates this Pea Coat from the others is the styling and the fabric. I like to say, that you should get items from brands that are known for that item. Burberry’s most iconic item is of course the trench coat, so I think you can be quite sure they know their way around a Jacket. That and i’m feeling quite cold as I write this post. The ties from Hermes are quite a junior addition to the list. I really like to add items to the wardrobe which I think have timeless potential. As such, I think this tie can provide joy for many years to come. Hermes, might be better known for their formal silk ties but as I’m a bigger fan of dressed down formal attire, my pick is from their woven knit range. 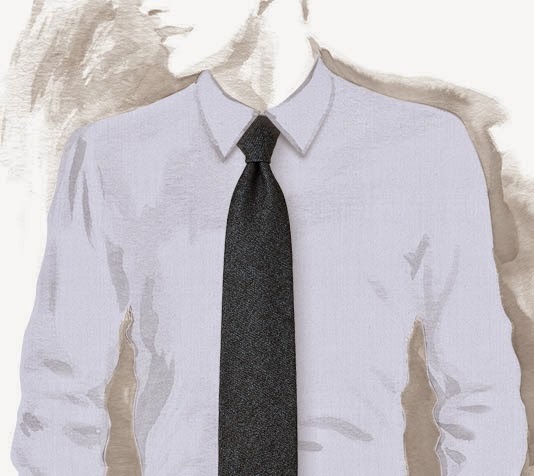 You can get their ties in either cashmere or silk. I’m not sure which one I’m a bigger fan of. A great pair of lace up boots have been on my radar for awhile but I haven’t been able to find a pair that I identified with. I’ve considered the established players such as Red Wing and Timbaland but I don’t think they suit a slender physique. 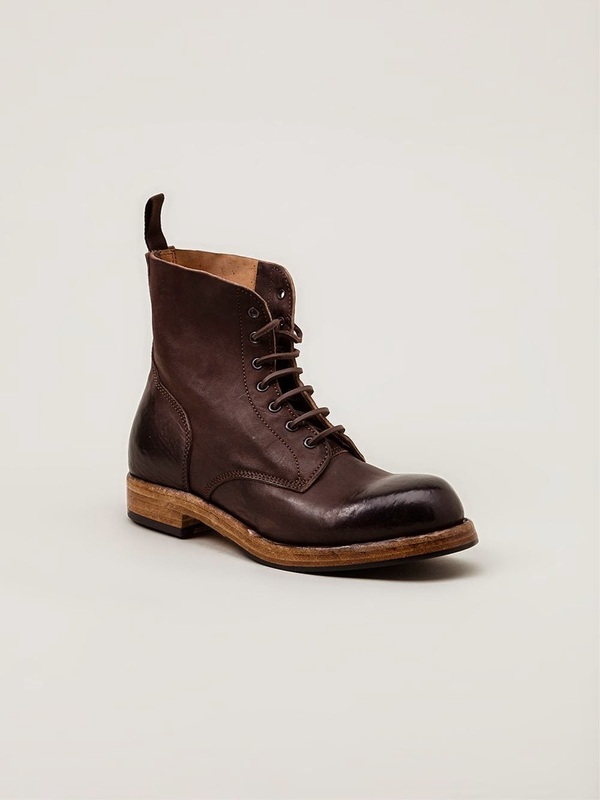 As such, this waiting game has gone on until I found this pair by Officine Creative (link here). Coupled with great style and hopefully durability, I can see this pair being a staple for years to come. An honourable mention should also go to the Viberg Lace Ups (link here). This coat is from a relatively new Australian brand. Started by the founder of Herringbone, MJ Bale provides formal attire on the casual side (think suits for the races or nights where you just want to get messy). I enjoy having pieces that can switch between the smart casual and formal realms which is why I also really really like the top coat from Burberry (link here). However, sometimes you shouldn’t get a coat which costs a ridiculous amounts of money because you will be too scared to wear them out of fear of getting it dirty. 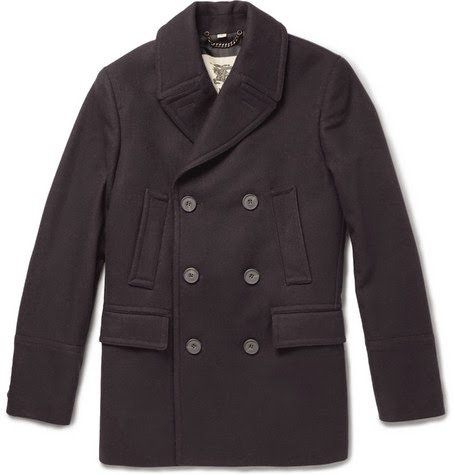 As such, the MJ Bale Coat is an ideal choice (link here). The material feels soft yet sturdy and I think it’s a coat that you can enjoy for many years to come. It would be great to hear your thoughts on these items. I’ll be back soon with The Wishlist Part 3. Next Next post: What’s the Point of a Drink?